You want a band holder that’s unique, looks good and affordable. That’s where The Box comes in. 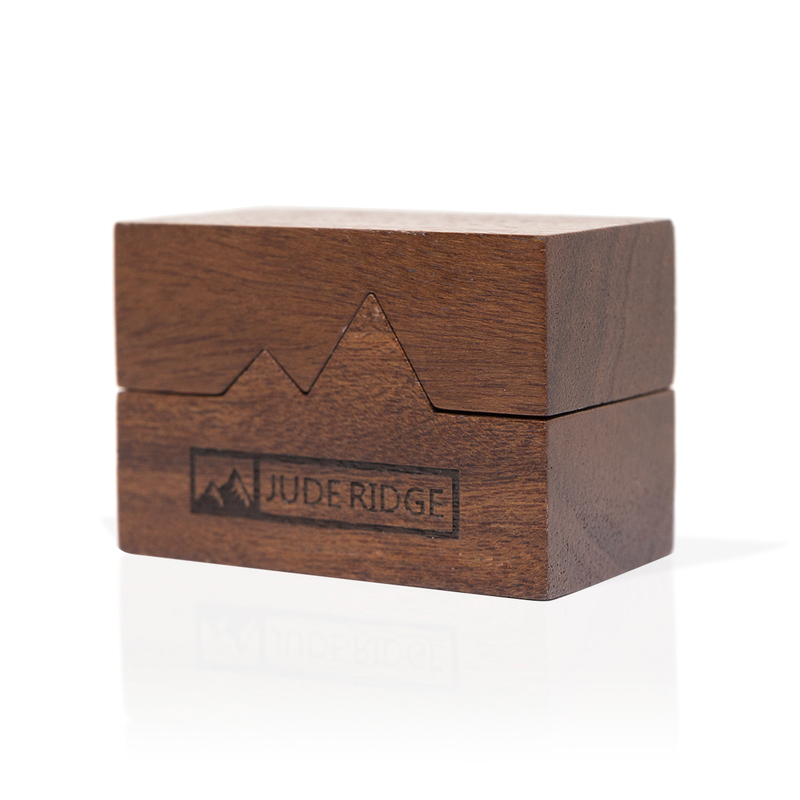 A premium walnut wood box that’ll have people giving you more compliments than you can count. A band means something. It should and so should your band holder. This is important and we take it seriously. 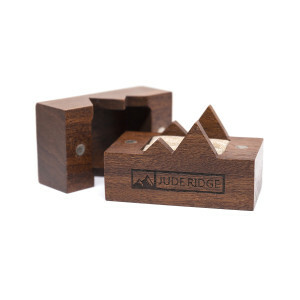 The Box is the band holder you’ve been looking for. We don’t make you wait for some holiday or track down a promo code to get a deal. Everyday all day we give you our best price - $59. 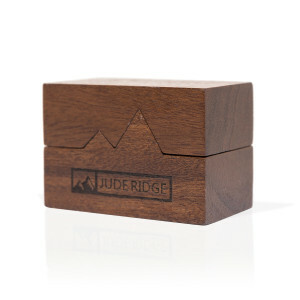 That gets you your premium wood box and free shipping. It’s that simple.